Even if you believe you have a clear and open line of communication with your employees, it is easy to give different information to different employees. Even the slightest discrepancy can lead an employee to allege you are applying policies in an inconsistent or unfair manner. If you have clear written policies published in a handbook, every employee will read the same thing and the possibilities of misunderstandings and legal conflicts will decrease. If an employee was notified of your policies in advance, they will not be able to claim they were unaware of a policy or procedure. Even with a well-drafted employee handbook, there is still a chance that legal conflicts may arise. 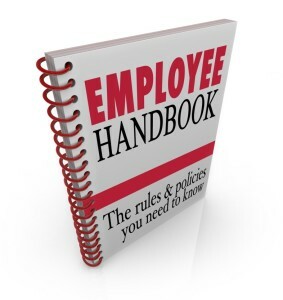 However, your handbook can serve as important evidence that you notified employees of policies and that your actions were in line with those policies. This can help to resolve legal conflicts in the early stages and hopefully avoid the need for any formal litigation. 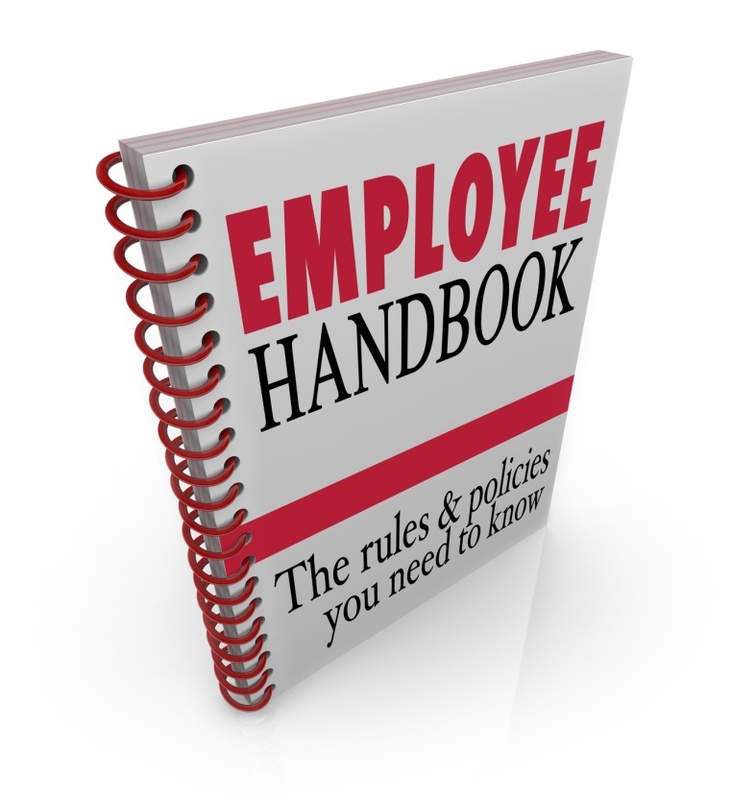 While developing an employee handbook may not be at the top of your priority list as a business owner, it is highly important in avoiding various types of litigation involving your employees. Even the smallest businesses can experience internal conflicts and you want to make sure your communications and policies to employees are clear and neutral to protect you from liability. The experienced business lawyers at Structure Law Group, LLP in San Jose understand how to protect you from litigation and represent you should a legal claim arise. We handle a wide range of business matters, so please call today at 408-441-7500 for more information.